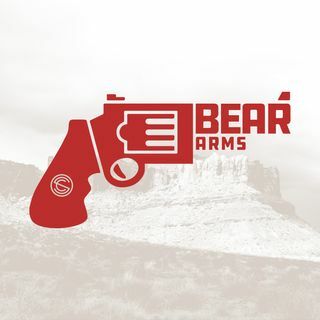 Another week, another episode of the Bear Arms Podcast! Have you ever wondered which states have the worst gun laws? Tom and Jace break down the scores based on the annual "Gifford's Report Card" and also discuss how numbers and statistics can easily be manipulated to change public perception.